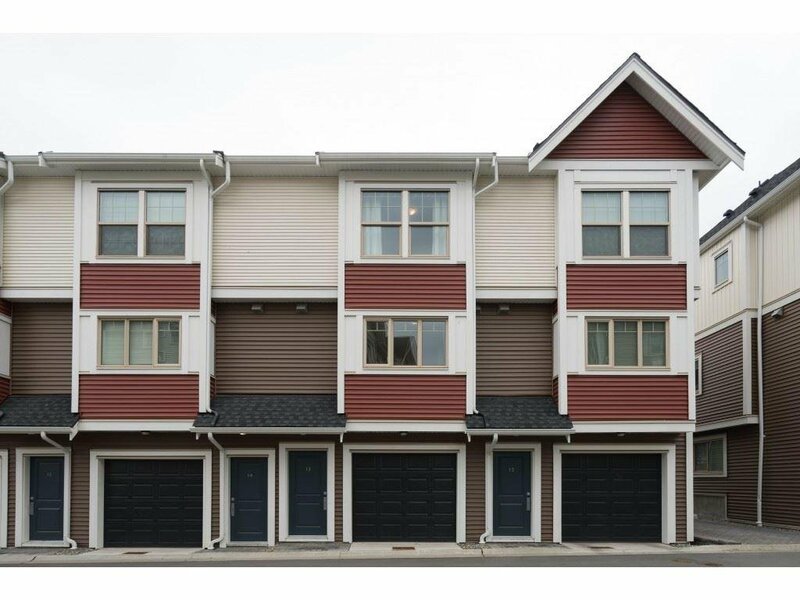 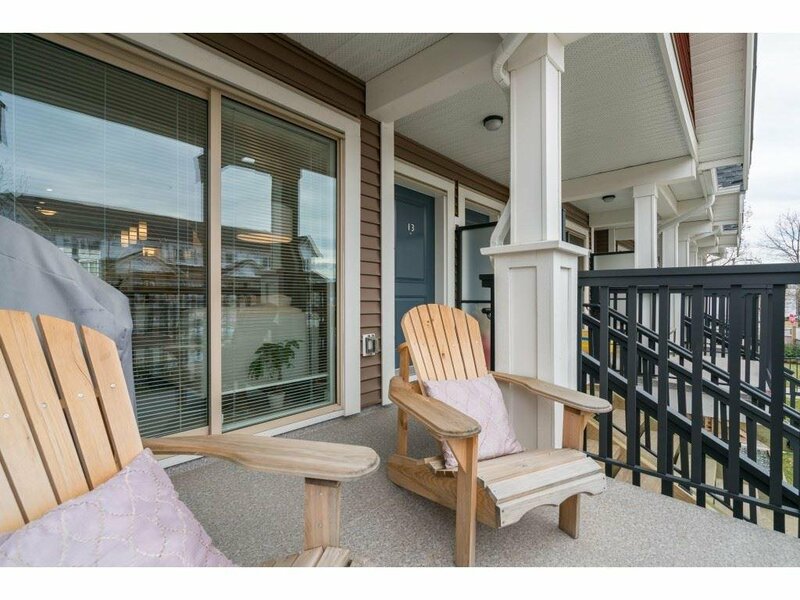 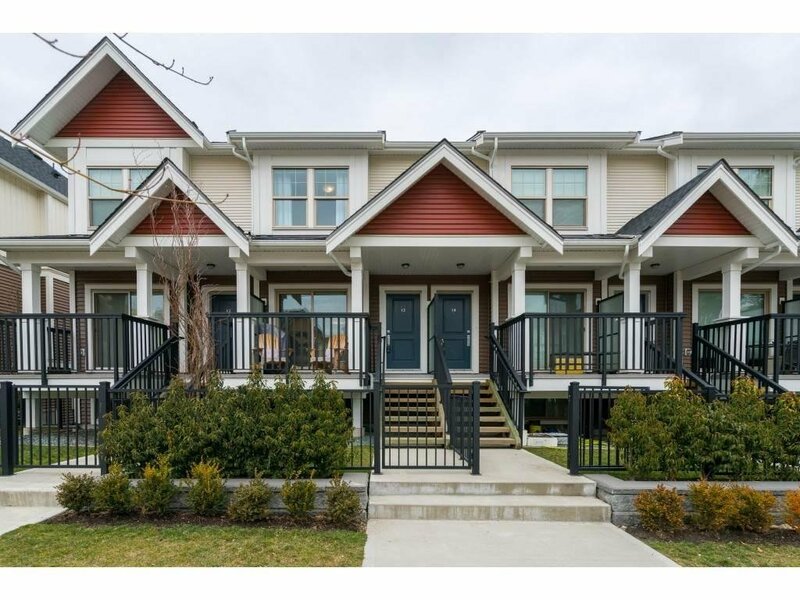 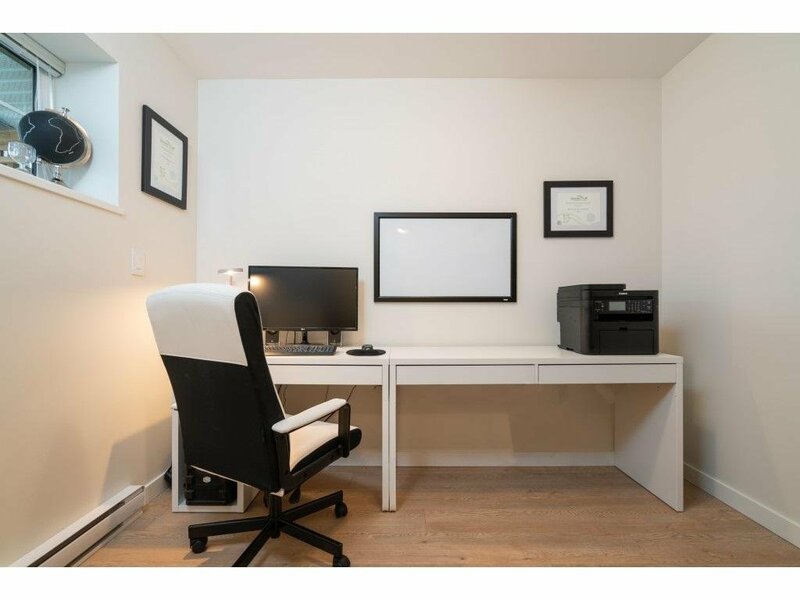 Located just north of Allwood Street and South Fraser Way, Allwood Place is within walking distance of shops and services, but tucked away from the hustle and bustle of Abbotsford's main corridor. 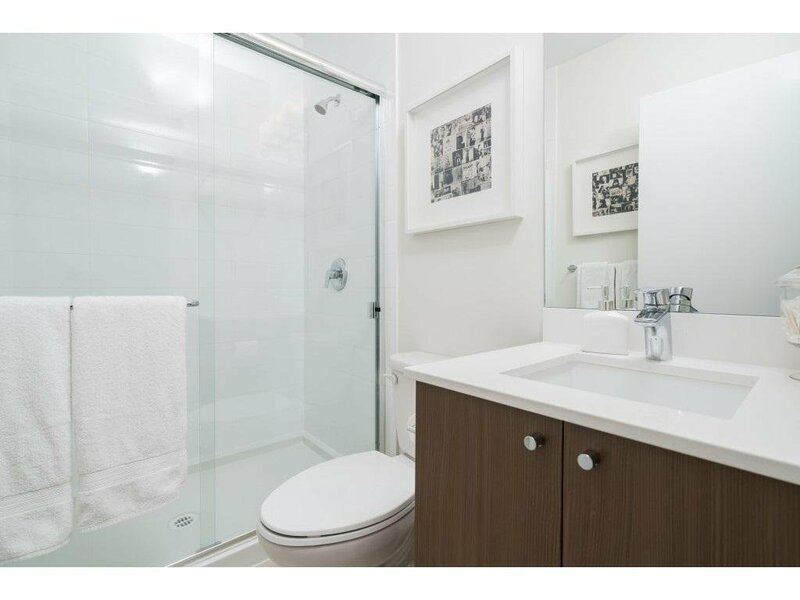 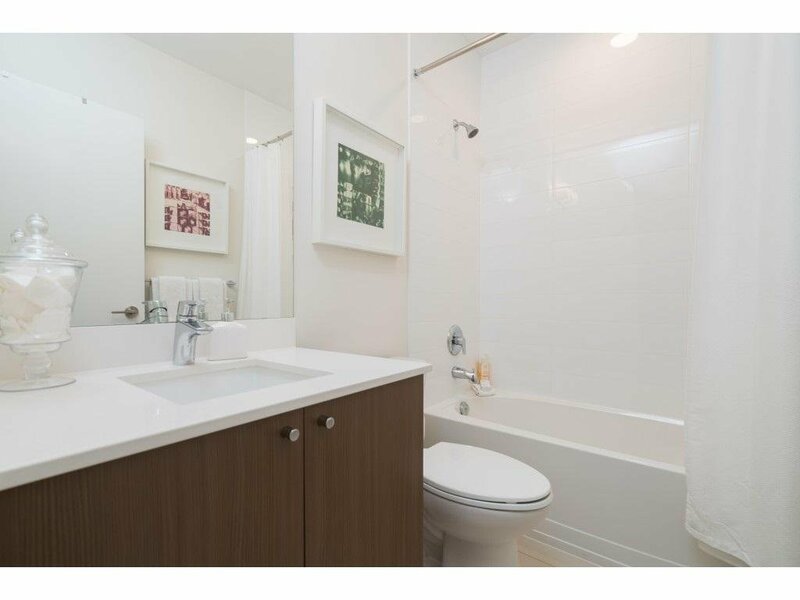 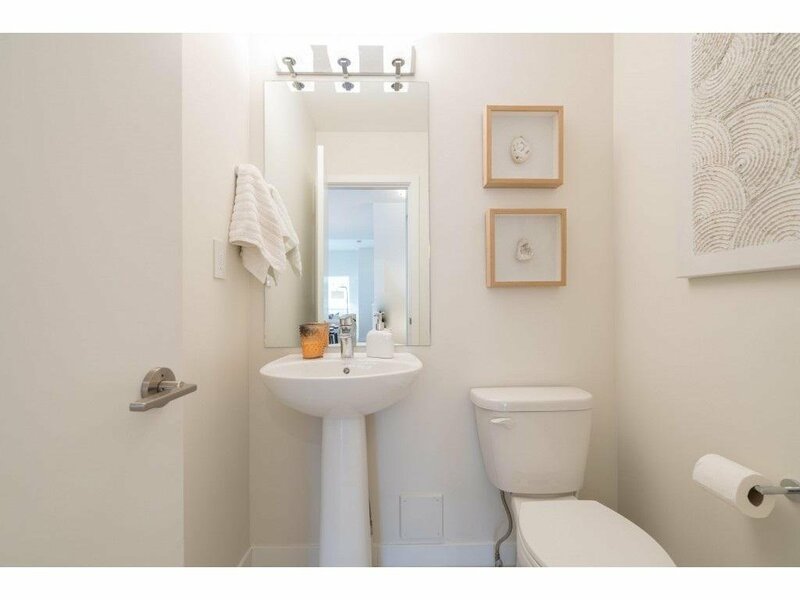 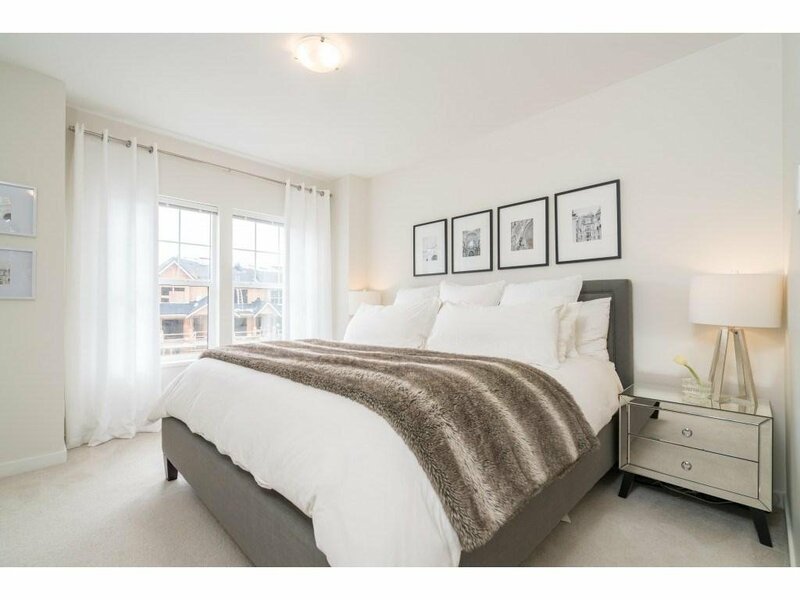 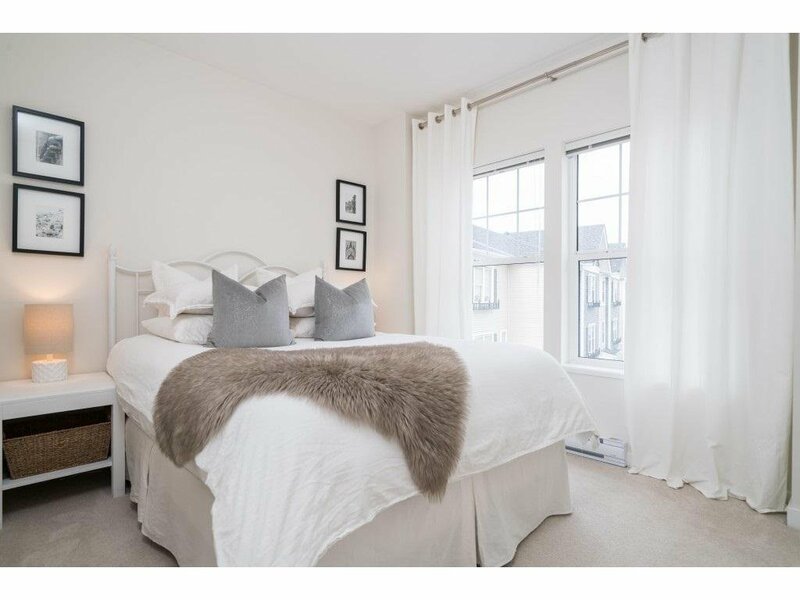 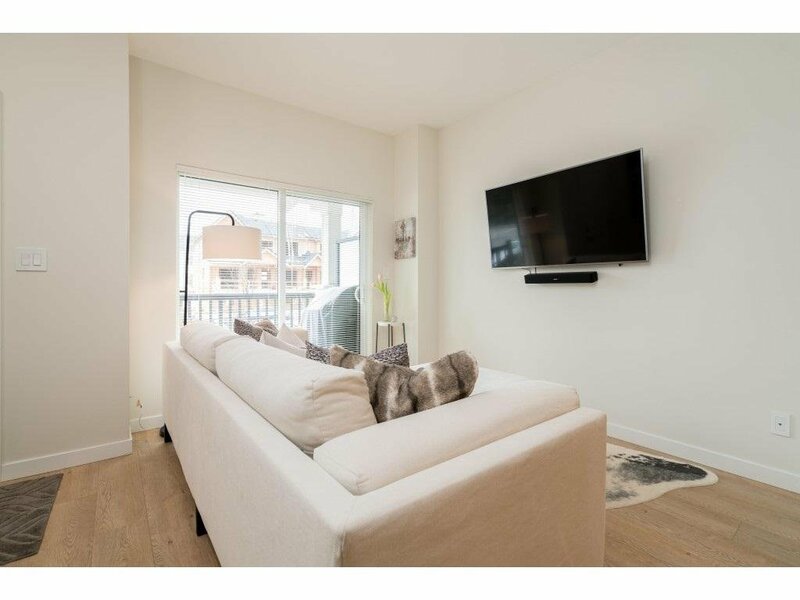 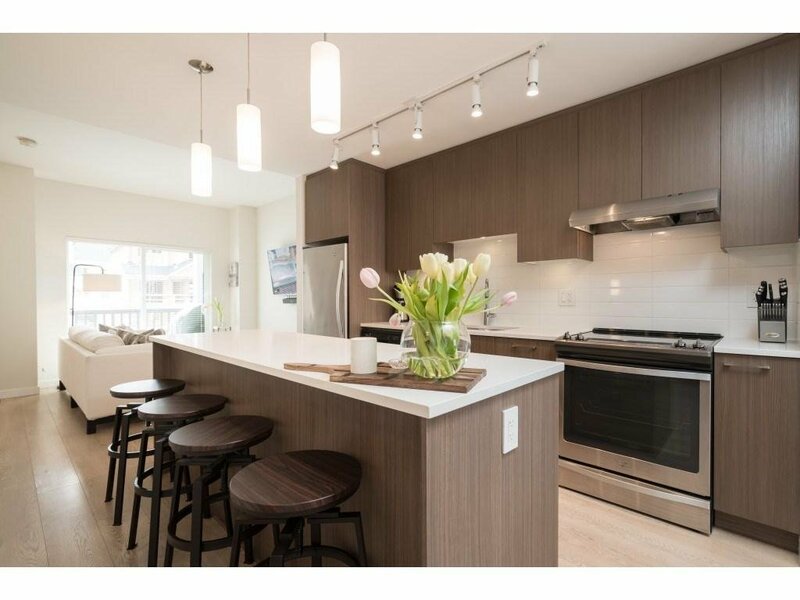 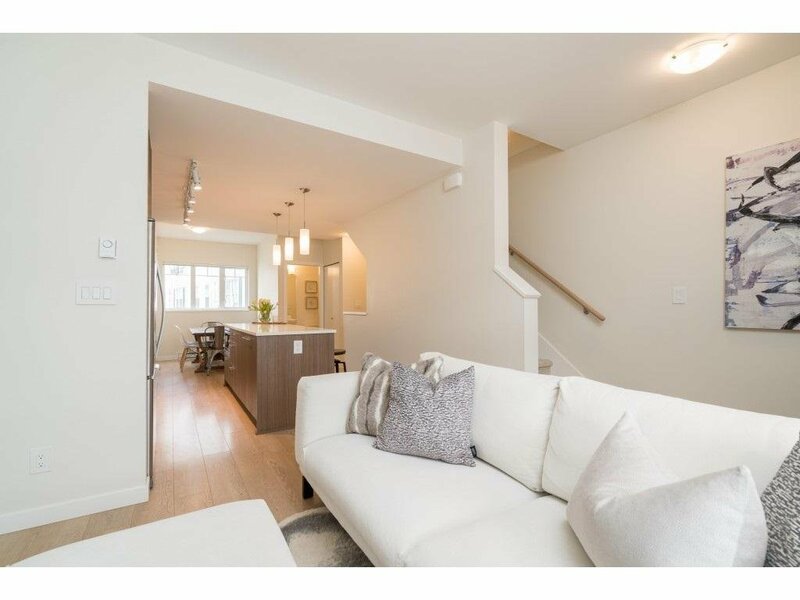 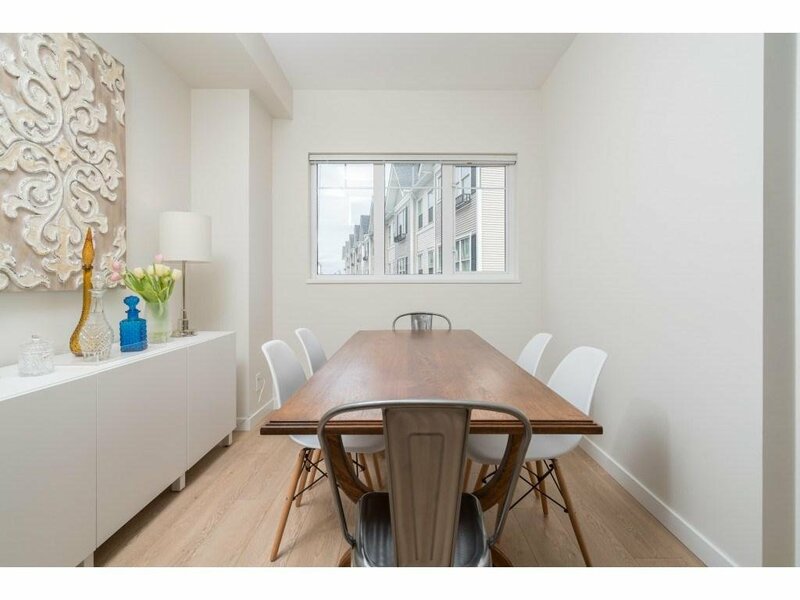 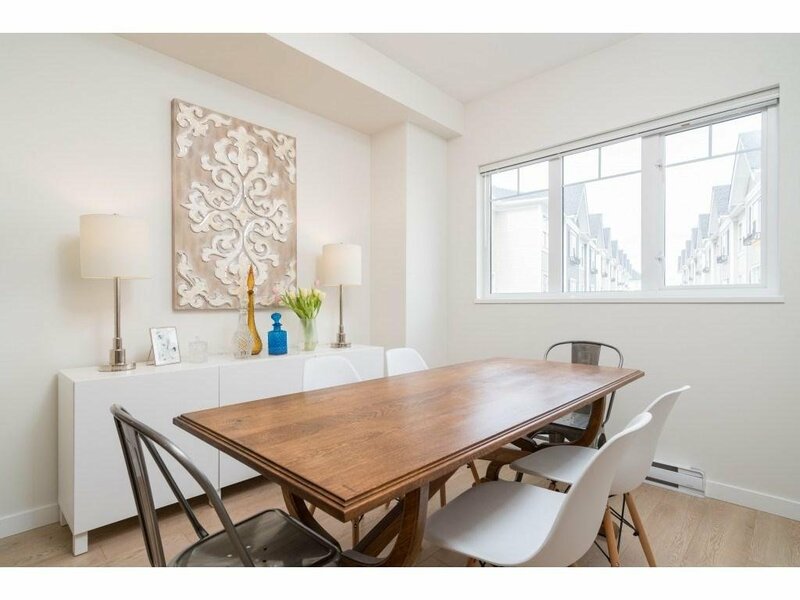 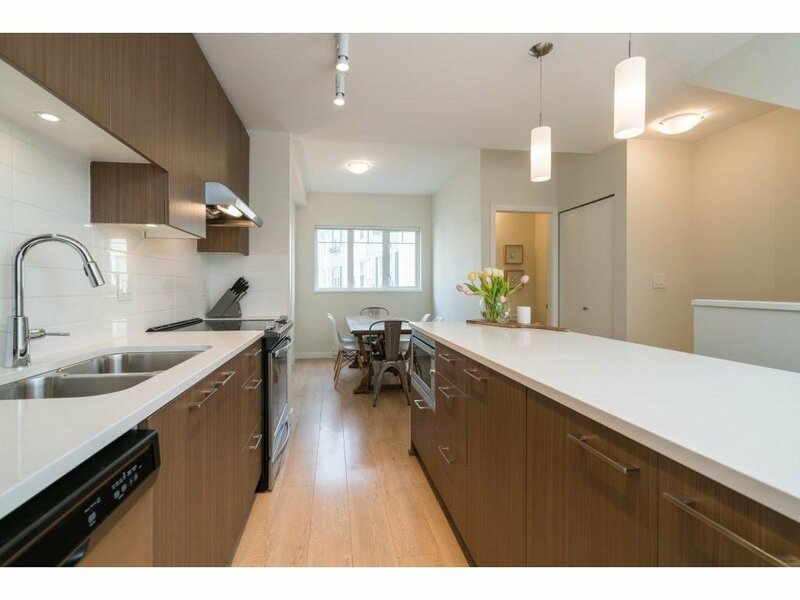 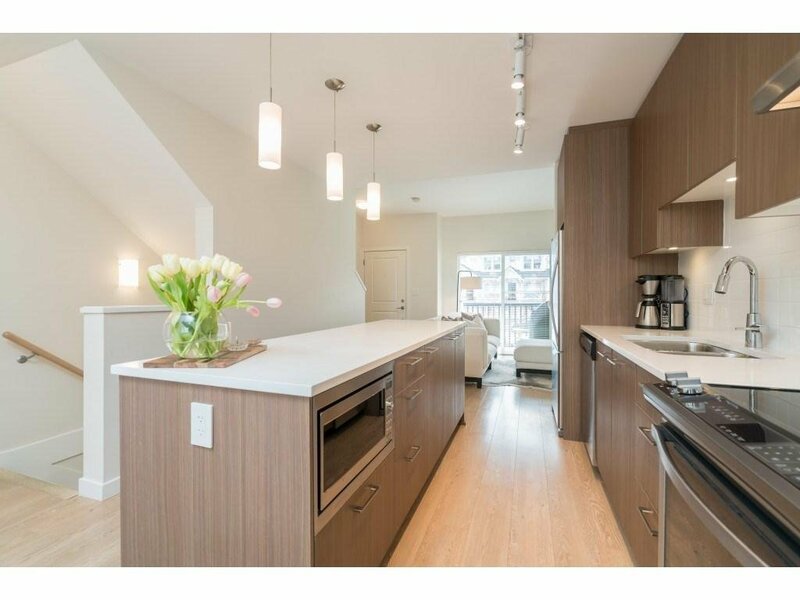 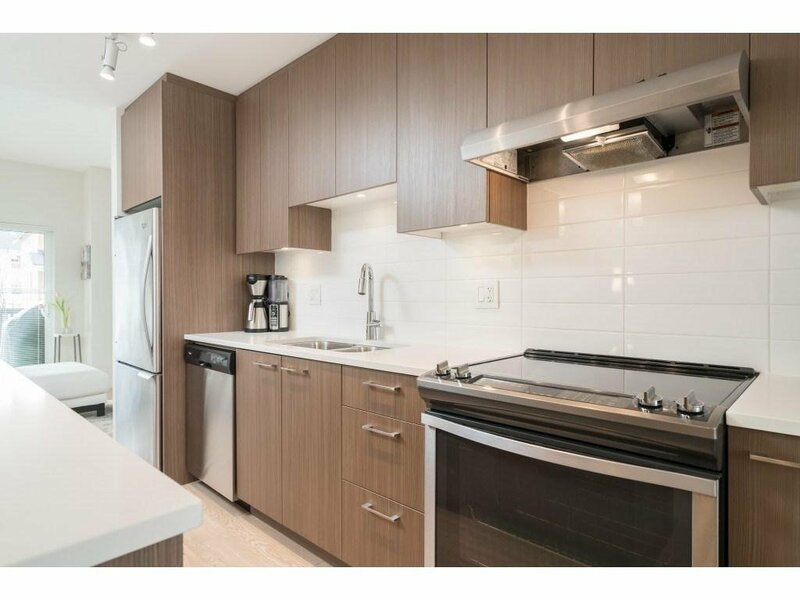 This main level walk up, 1180 sqft 2 bed + den Townhome features an entertainer kitchen with white quartz countertops and sleek stainless steel Whirlpool appliance package, contemporary wide plank laminate flooring throughout, and a powder room on the main level. 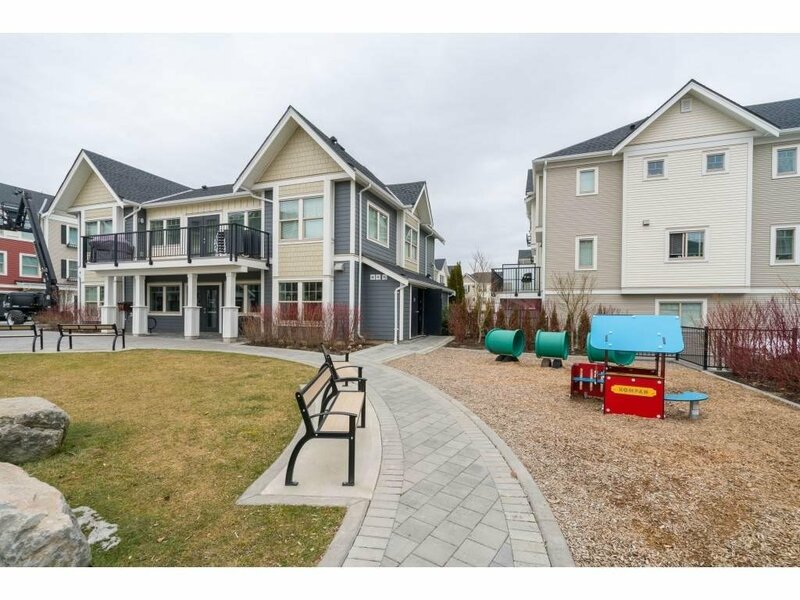 Includes a garage for easy storage and a front or backyard for gardening and entertaining. 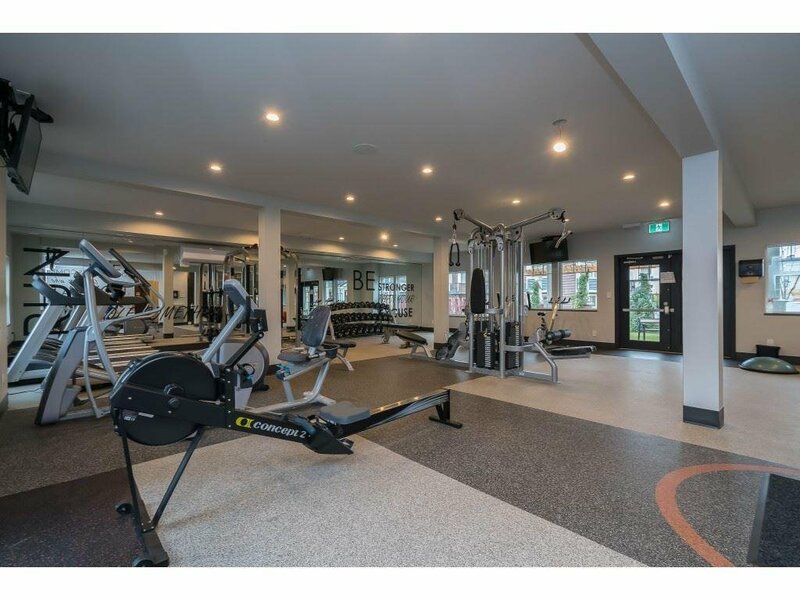 Stay active close to home with the Alder Club private amenities including a large, fully equipped gym and a yoga and meditation space. 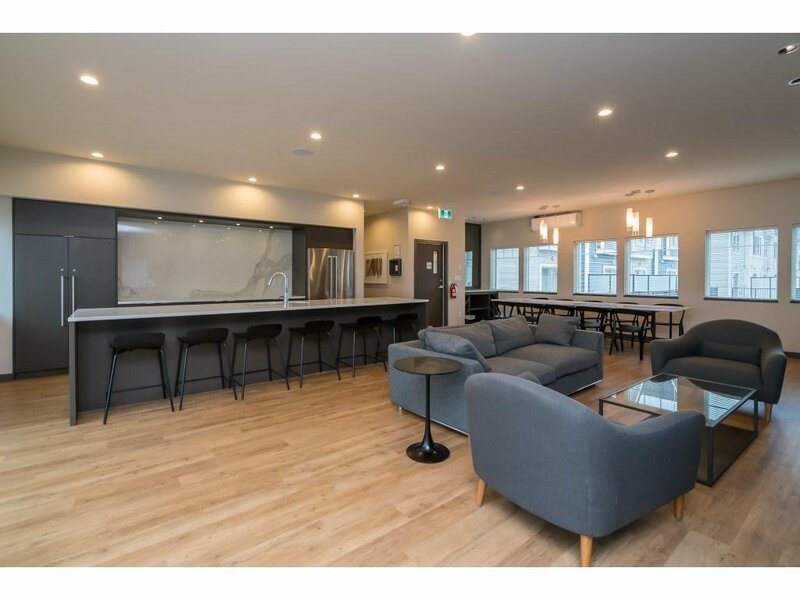 Great location in complex with its own front door...loads of street parking for guests!